Eventfinda is the only dedicated events website in New Zealand. Take advantage of our massive marketing reach with over 470,000 weekly subscribers and over a million unique monthly users on the site! 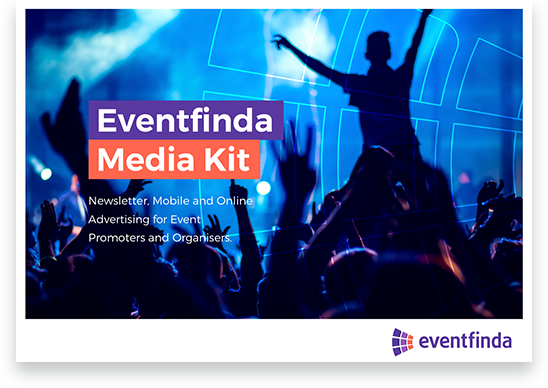 The Eventfinda website and multiple newsletter options are the fastest, most cost-effective and engaging way to reach New Zealand's huge entertainment audience. Our advertisers benefit from directly targeting an event-going audience with no distractions.